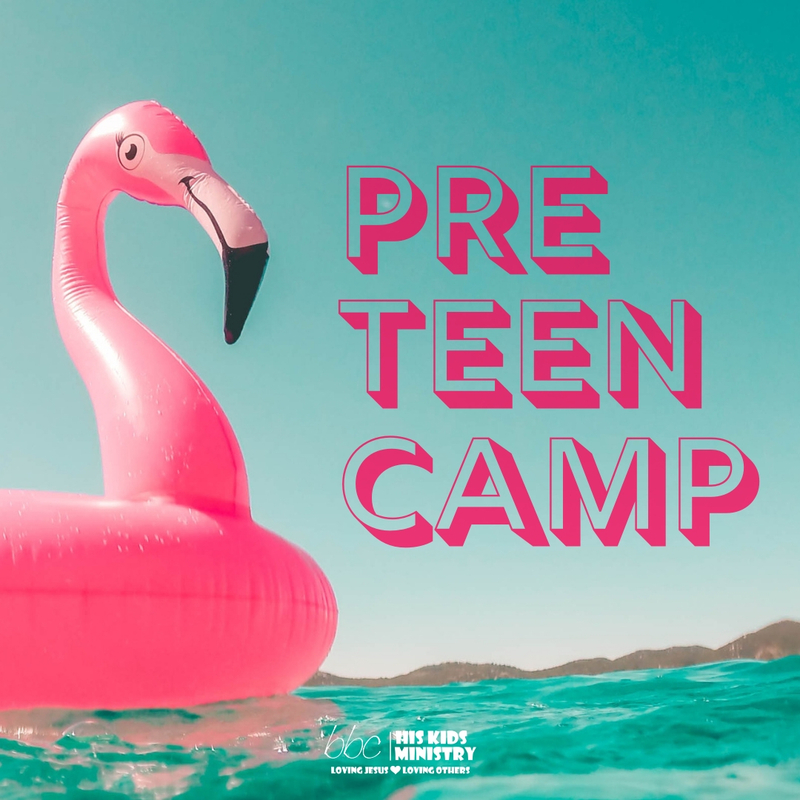 Preteen camp is one of our favorite events of the year! This is an super fun retreat that the kids are always looking forward to and can't wait to come back! The camp is filled with worship, kid-friendly messages, and a ton of time for swimming, banana boats and many more recreational activities. This will be a time your child will never forget! This retreat is for kids finishing 3rd grade through 5th grade. Register as soon as possible to get the best price and save your chid's spot! To register your child, please follow click Register. It will take you to the Highland Lakes website, which will require you to either sign into your account or ask you to create one. Use the code "MzExNTMz2019PT4" to go to the registration page and fill out the form. If you have any questions or would like to know more information, you can contact Laschel Fox, our Children's Director, at (210) 710- 5832 or email her at lfox@bulverdebaptist.com.